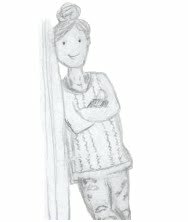 Hi everyone- well past the middle of April, and I honestly don't know how that happened! I sure wish winter went flying by as quickly, but alas, it doesn't. Neither do renos.... just sayin'. April is birthday month at our house. Both kids are April babies- 2 years and 2 days apart. We couldn't have planned that worse better. Actually right now, it's not a bad thing. No one gets too bent out of shape over gifts, cause they're getting them at pretty much the same time. 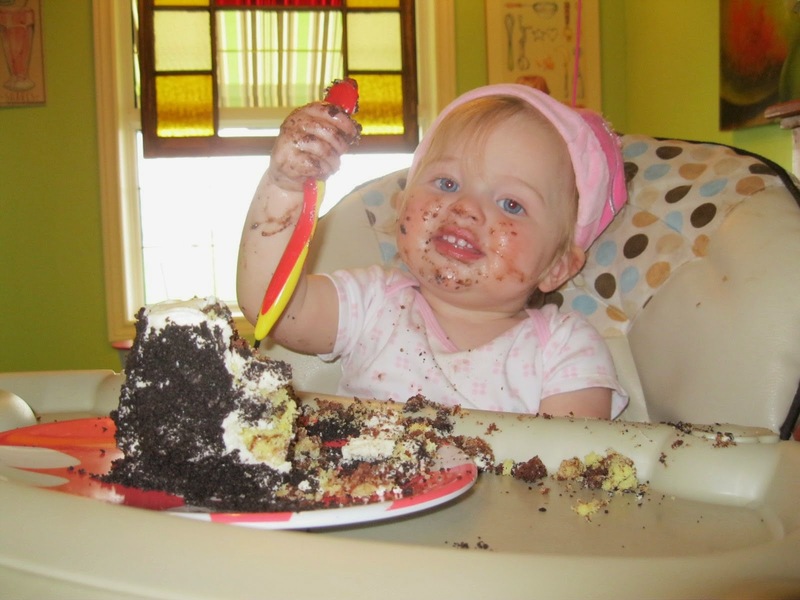 What's not so awesome is a week of birthdays- treats, cakes, parties.... I get a little burnt out by the end of it. I go all in, but by Elise's birthday, I'm so over it. Poor girl. This year, she's turning 5 (SHE'S TURNING 5!!!) and she gets the friend party. I am not one to throw a friend party every year- Max had one at age 5, so that's what she gets too. I haven't decided when the next milestone age is, that along with when you can get video games- I keep sliding the age further and further up the ruler when they ask. I've heard it said that I'm a mean mom, surprisingly though, not by my kids. I can deal. Now that I'm blogging, I'm taking pics as I go, getting ready for her Spy Party. What's a spy party? I know, that's what I asked her when she said that was what she wanted. It's spying mom, we're spies having a party. So there you go. It is also a spy party with kitty invitations- oh yes. If you want a sneak peek at those little gems, hop on over to Instagram- they're pretty cute, if I do say so myself. 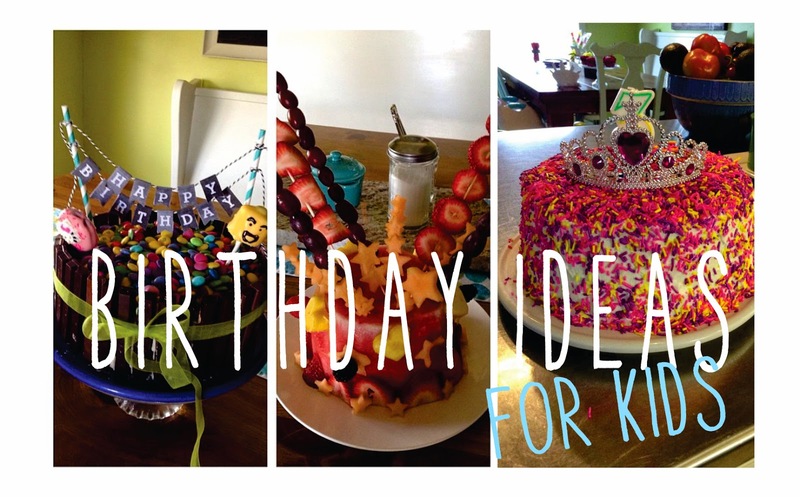 But today, I'm going back into the Laura files and sharing with you some of our past birthday ideas. Sorry for the poor photos, these were all pre-blog days. Hope you enjoy- I got a little teary going through these, my babies have grown up so quickly, it's not even fair! These are so easy. 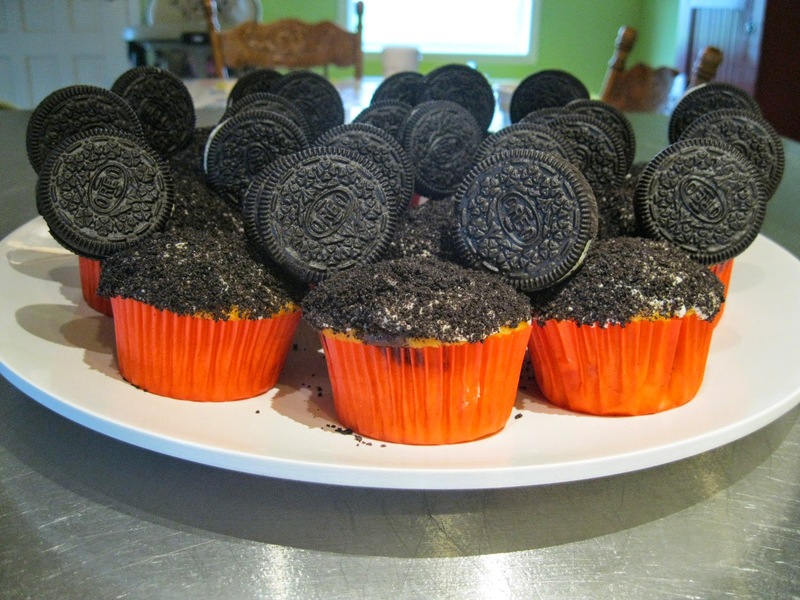 I baked some cupcakes and iced them and sprinkled Oreo crumbs on top. For the ears, I inserted toothpicks into the creamy filling ;) and spiked them onto the cupcakes. Oh and red cupcake liners are a must - Mickey's got to have his pants. Another easy one. 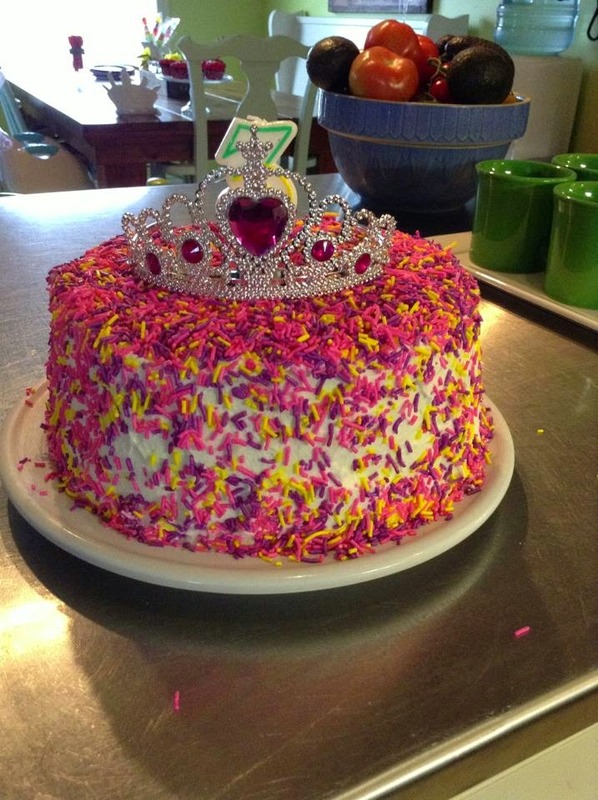 Seriously, sprinkles and a tiara. Anyone can do it, and it looks like a million bucks. This is the only picture I have of a birthday breakfast. I usually try to do something special for them. I figure start celebrating right when you get up. That's what my parents always did for us, and I loved it so that's what I'm doing for my kids. 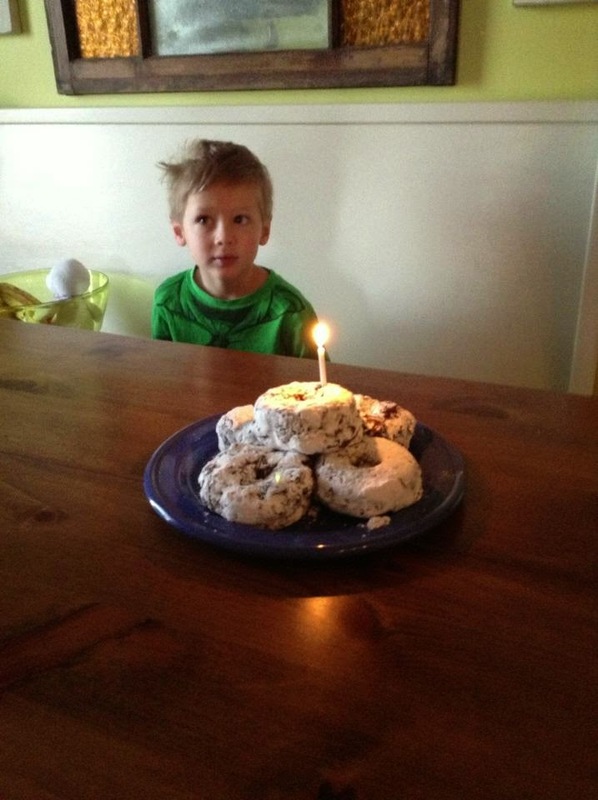 Here I made them birthday donuts, just a muffin recipe baked in my donut pan. Easy peasy. I've also done sprinkle pancakes and sprinkle waffles. Sprinkles are fun. That is all. For this one, we were already sick of cake, so it's a pan of brownies iced and sprinkled with cookie crumbs. I think they were Oreos- we are big Oreo fans over here. Elise especially. 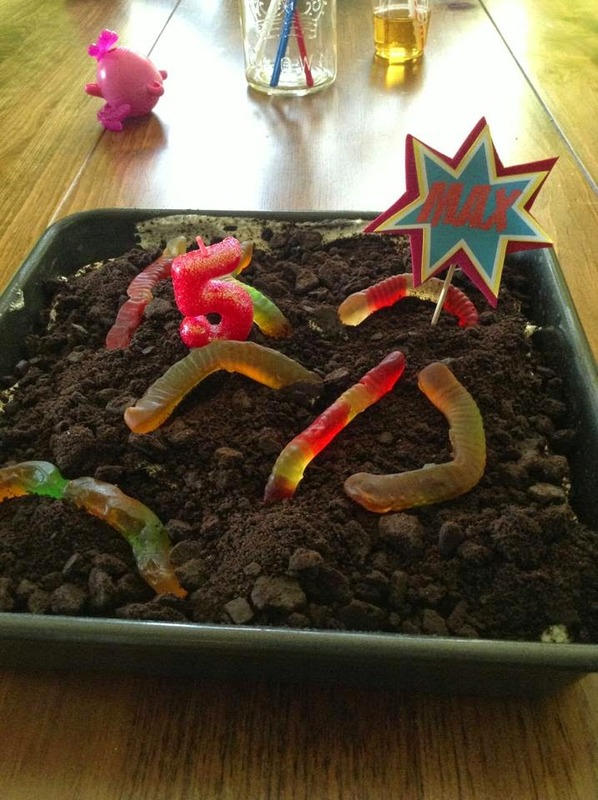 I then added the gummy worms and the little cupcake topper, which you'll see in the next photo. I don't know who was more geeked out over these cookies, Max or me. I think I was squealing when I was making them. The cutters were from Williams Sonoma, my awesome parents picked them up for us in Florida that winter. I'm not great with icing, so I coloured my dough instead. Less mess and just as cool. Elise has had these for the past two years for her daycare birthday treats. 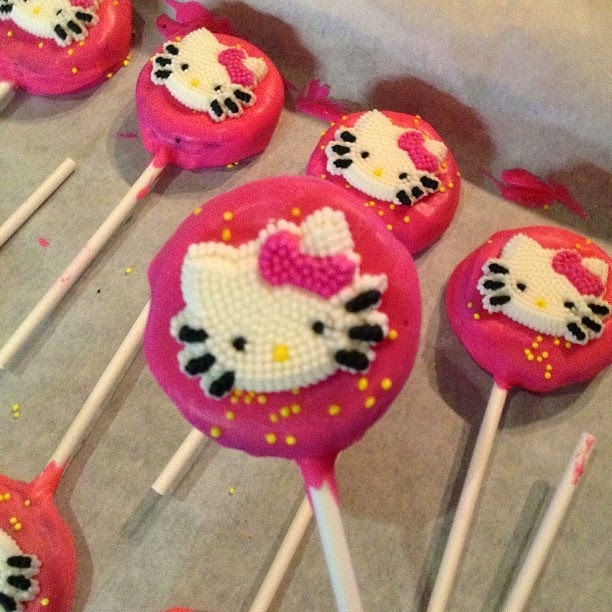 Oreos (see what I mean) dipped into pink candy melts with a Hello Kitty icing dec on the top. I used to have to truck up to Michael's to get the decs, but our Bulk Barn has them now so it's not such a pain. They are pretty cute though. 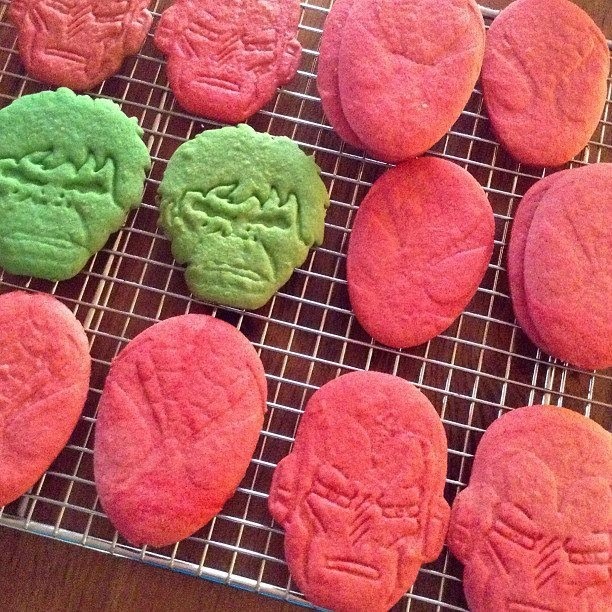 These were Max's treats last year, and again, I got super geeked. I was so happy with how they turned out. I jumbo marshmellow- dot some melted chocolate on top and attach a Smartie or M&M. Dip it into yellow candy melts. 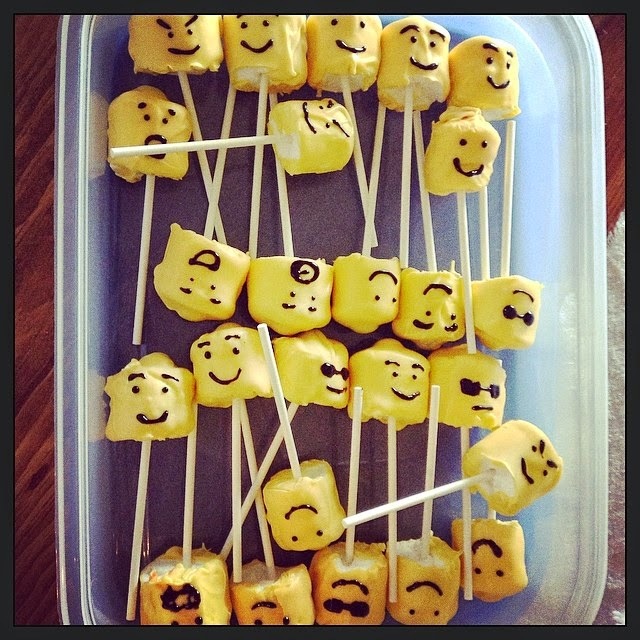 The faces I did with just a tube of black icing gel. 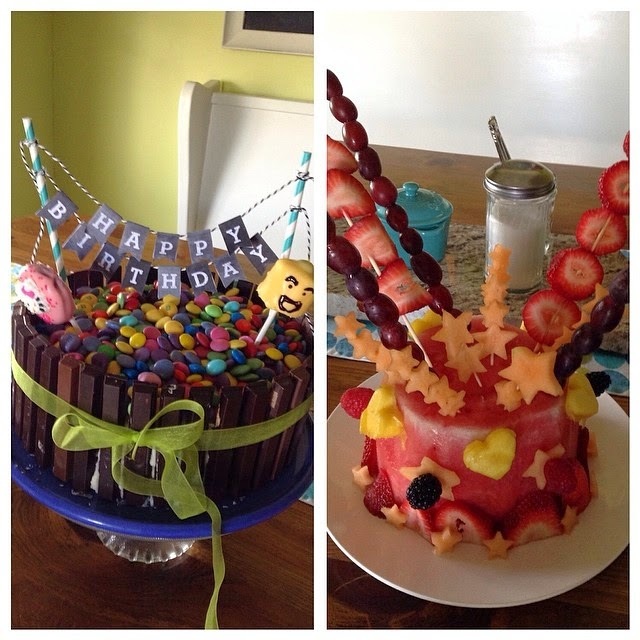 These were our cakes from last year. Easter was pretty late last year, so we had a ton of candy left over. I had seen the cake on Pinterest many times, so I thought I'd give it a whirl. It wasn't too difficult, but I did need that ribbon to hold all of those Kit Kats on there. And when you cut it, you get the candy avalanche to top all candy avalanches. The fruit cake was a labour of love. I so wanted to try it. I love how it turned out- and of course it was really yummy. But- it's TIME CONSUMING. Now I was also making this while Max and his buddy were at the house bickering like the Odd Couple and I thought I was going to loose my mind. So that may have influenced my memories of making this. To me that's my birthday success. If my kids are smiling and having a great day, I'm winning. It's shocking to me how quickly they've grown. I know I'm going to blink and they're going to be teenagers but I want to make sure we celebrate every step on the way there. Their birthdays are a gift to me too- one I would never return for all the stars in the sky. 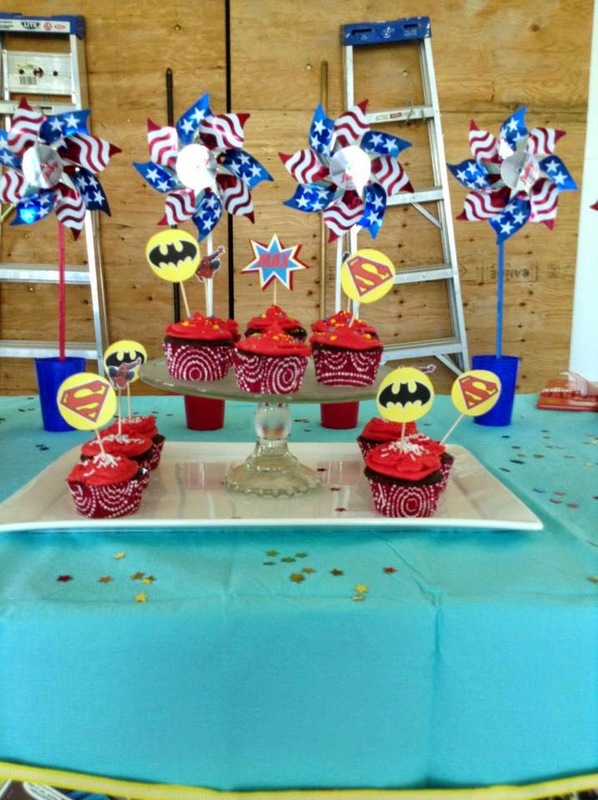 Hope you've got some ideas and inspiration from our past birthday bonanzas. 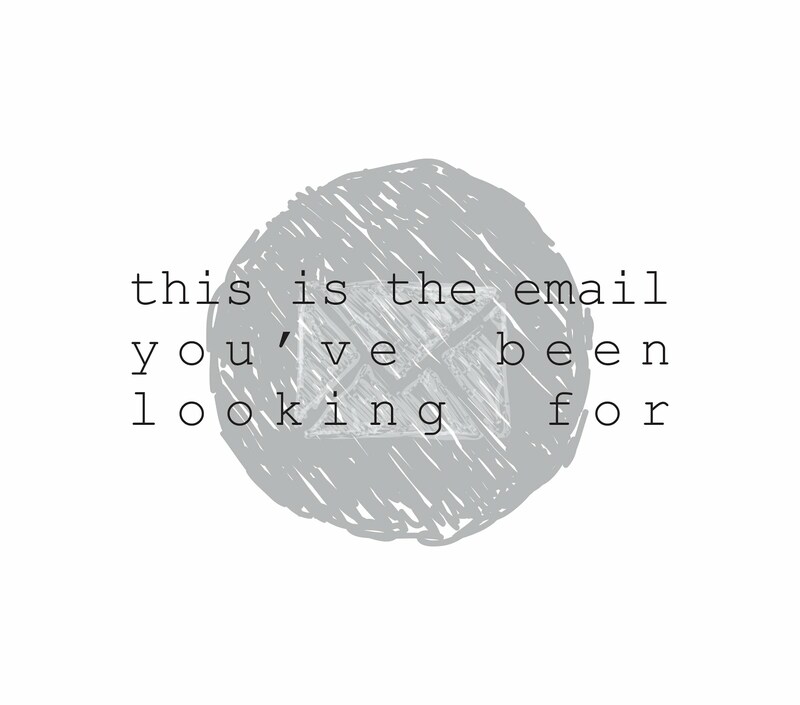 If you have any questions or comments, let me know, I'd love to hear from you. I'll be back with some reno updates next week and a recap of the kitty/spy party- whatever that turns out to be!